Wellspring sends surveys to members to ask for their feedback about their experience at Wellspring or in programs at Wellspring. 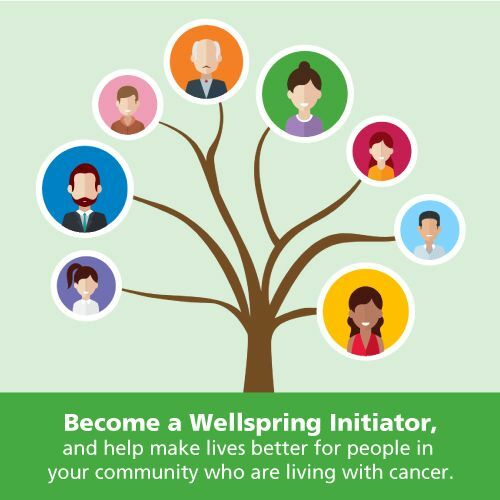 The feedback that members provide helps Wellspring to ensure program quality and identify ways of improving programs. Wellspring will keep the responses and feedback that you provide when completing Wellspring’s program evaluation surveys confidential. When reporting on the responses to surveys, Wellspring will pool any information or feedback that you provide with the information of other respondents. We do not rent, sell or trade membership information or feedback. If you have any questions regarding the privacy and confidentiality of your information, please contact Sina Kajbaf, Manager, Program Data and Evaluation or 416 480-4440, extension 251.